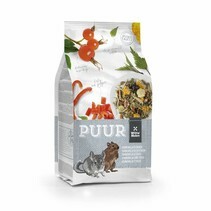 Charlie Chinchilla Complete Muesli is a complete food for chinchillas of all ages. 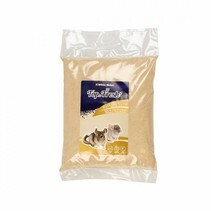 This premium food has a high fiber content, for optimal digestion and low fat content. 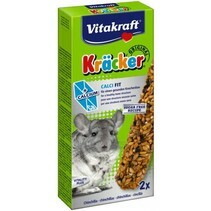 Without peanuts or sunflower seeds, because they contain too much fat, which is not good for the health of chinchillas.